Rod Rainey read first engineering, then maths, at Cambridge University, graduating in 1971. He also has an MSc in control theory from Imperial College London. 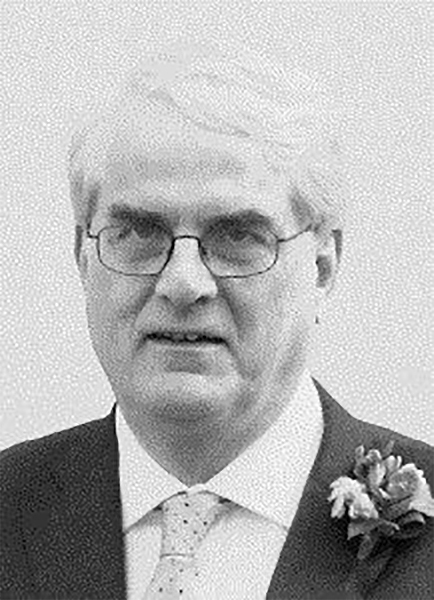 He worked as a design engineer for Yarrow shipbuilders on the Clyde, and as a research fellow at Imperial College, before joining Atkins Oil and Gas division in 1978 where he worked until leaving in 2016 to form Rod Rainey and Associates Ltd. He specialises in the scientific analysis of ships and offshore structures, and was responsible for the early development of the AQWA suite of computer programs, which are the world’s most widely used in this field. He has written a number of well‐known scientific papers, on slender body theory, on freak waves, and on tidal barrages. He has been closely associated with the development of the Pelamis and Anaconda wave energy devices. He is an internationally recognised authority in the field of hydrodynamic loading and is a visiting Professor at the University of Southampton. He was elected a Fellow of the Royal Academy of Engineering in 2016.